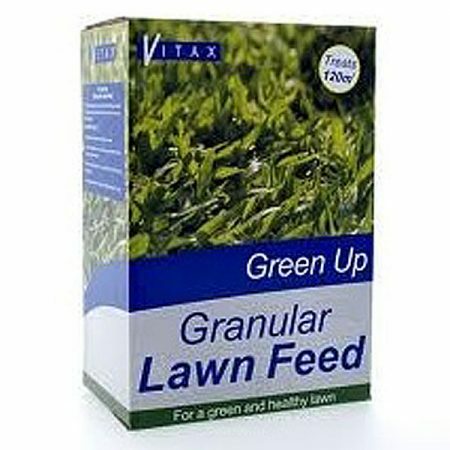 It contains the three major nutrients – Nitrogen (N), Phosphates (P) and Potassium (K) – needed by plants for healthy growth. 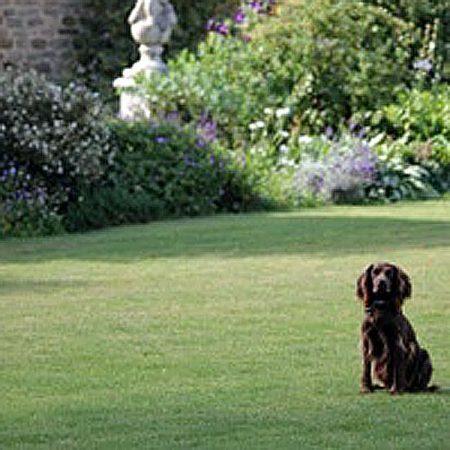 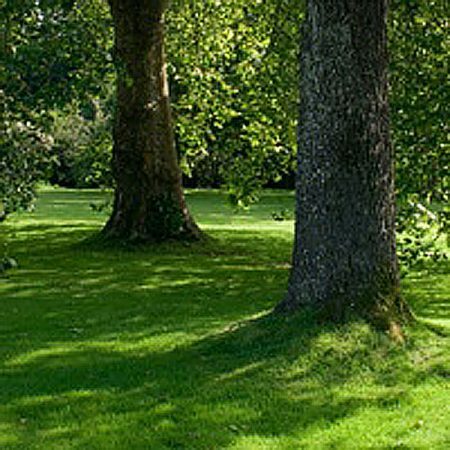 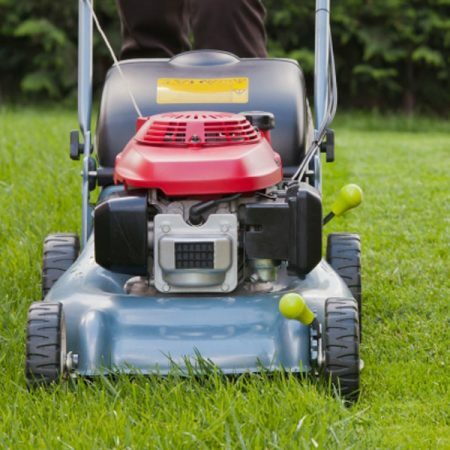 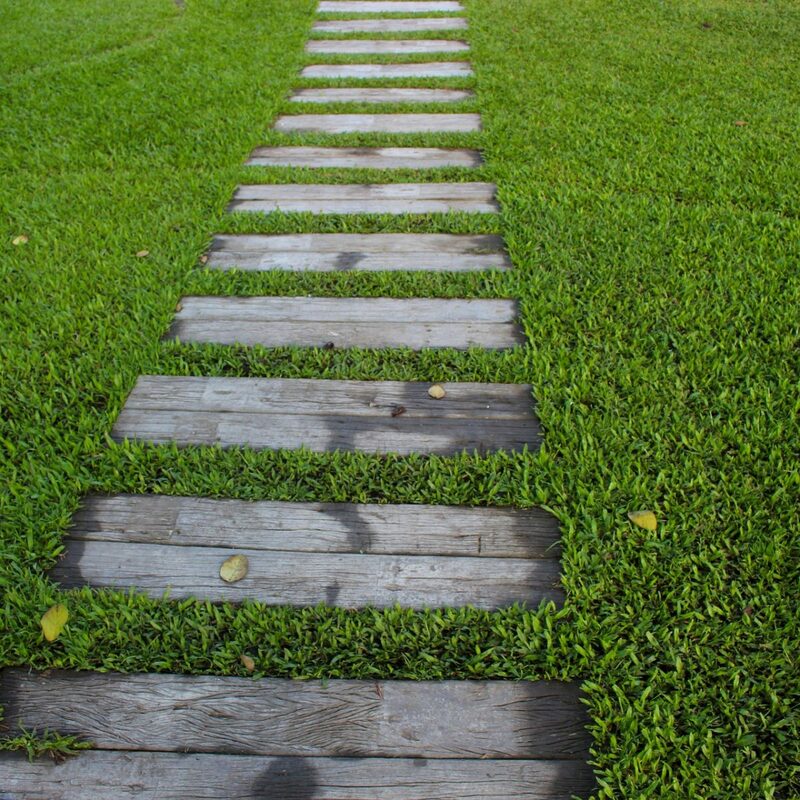 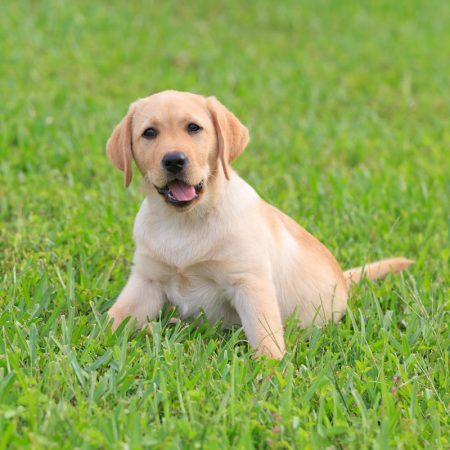 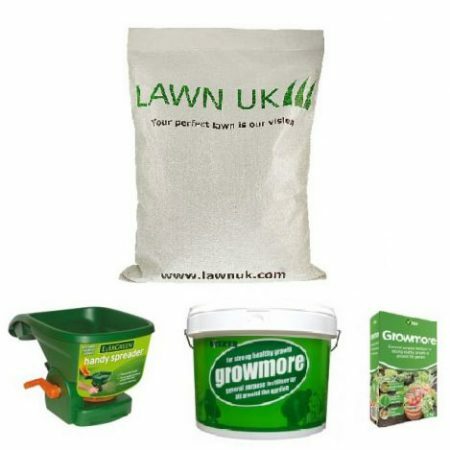 Growmore is also the ideal fertiliser to use before laying turf and sowing grass seed. 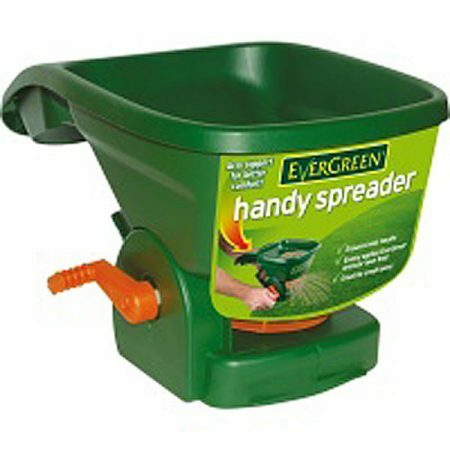 It should be applied throughout the growing season at the recommended rates. 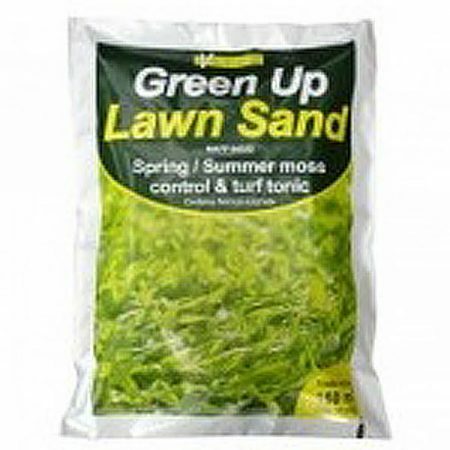 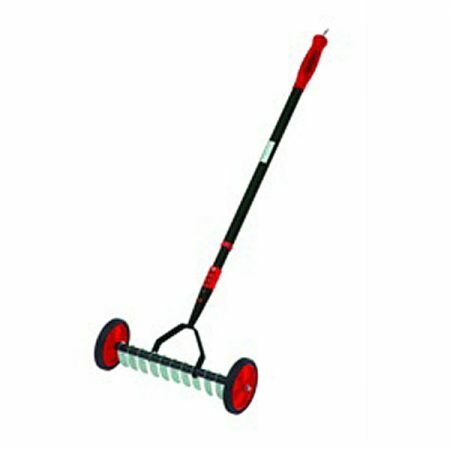 Simply spread on the surface of the soil and hoe or fork into the top surface. 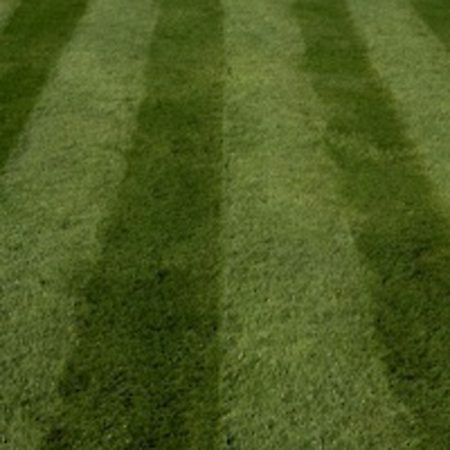 If conditions are dry, the soil should be well watered for best results. 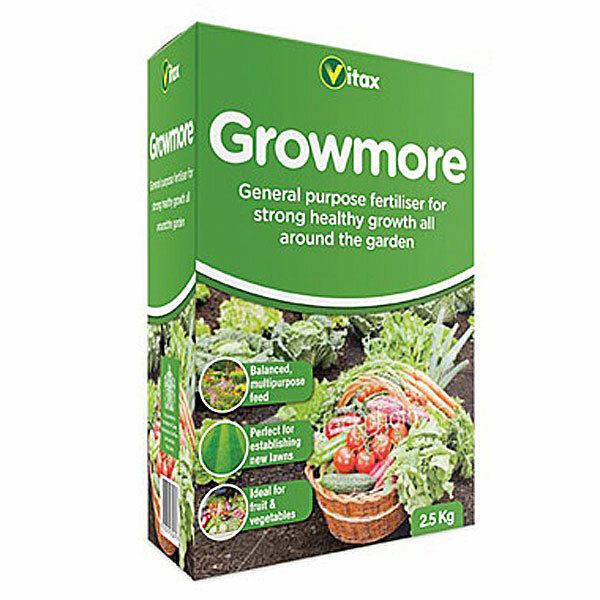 Vitax Growmore has been developed to promote abundant crops of fruit and vegetables as well as balanced, vigorous plants and flowers.